The Disney Wonder set sail from San Juan, Puerto Rico yesterday kicking off the first of three special Southern Caribbean voyages in January. Each of these seven-night cruises offers a unique itinerary with visits to four destinations, including a combination of calls on Bonaire, Curacao, Aruba, St. Lucia, Martinique, Antigua and St. Kitts, and two days at sea. 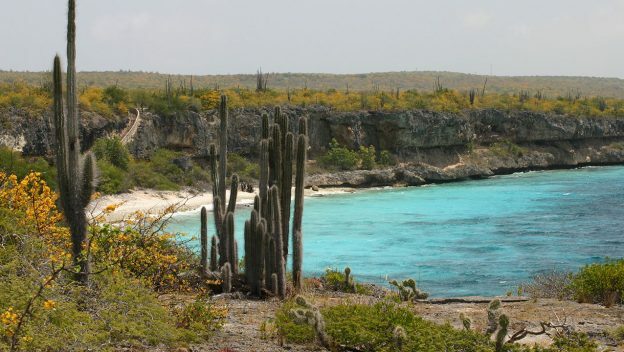 Bonaire, a new port of call for us, is located just north of the South American coast, the Dutch Caribbean island is favored for the arid climate, sunny weather and beautiful waters. That’s just one of the reasons why the Caribbean cruises are the perfect winter escape!